In a mood to go for vacation? Isn’t Sydney one of the best holiday destinations in the winters? The famous beaches are the most popular attractions worldwide. 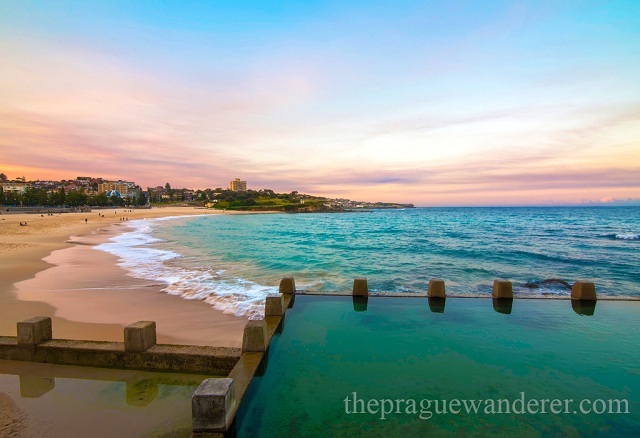 You can’t miss Bondi, Coogie, Manly beaches at all; this is the heart of Sydney tourism. And on the other hand, Sydney Harbour or Darling Harbour awaits you. Sydney tourism reveals plenty of museums like the Art Gallery of New South Wales, the Hyde Park Barracks Museum, and the Australian National Maritime Museum. You don’t want to miss out anything and can’t spend an entire month either. So, in this article, we will plan your trip to Sydney- and get you to the glimpse of Sydney tourism. 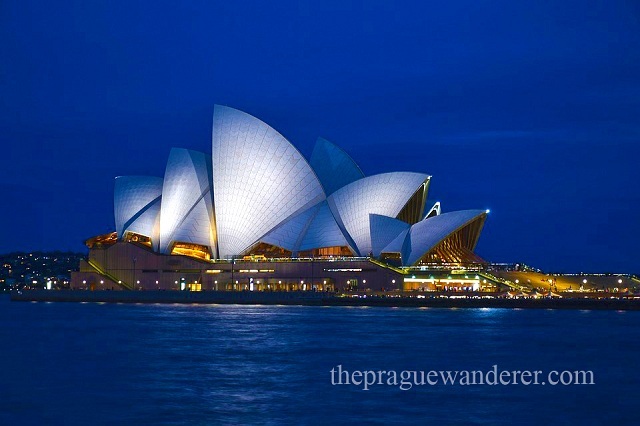 It is just next to the Opera House and is one of the most beautiful and breath-taking landmarks. It is also called “Coathanger” by locals. The tower structure is the largest arch bridge in the world made of steel. 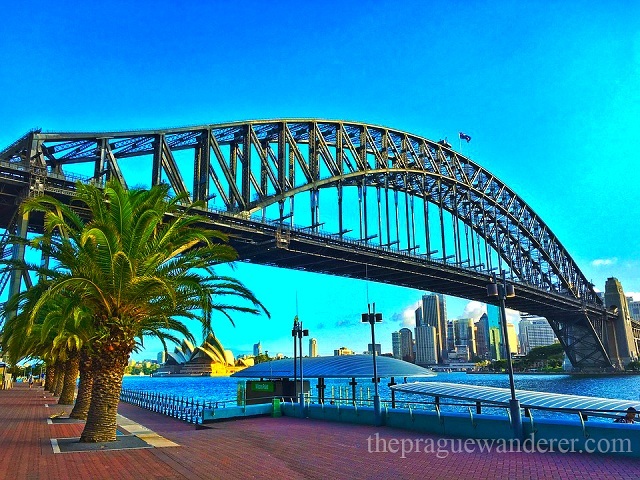 Don’t miss climbing the bridge and the ferry boat ride of the Sydney Harbour while you are on to Sydney tourism. You can have panoramic views of Sydney skyline, harbor as well as the Opera House from the bridge. It is the most beautiful natural harbor in the world. It has more than 30 sq. Miles of water and 150 miles of shoreline. The blue waterfalls in the sand and there are beautiful landmarks just beside it like the Opera House and Botanic Gardens. Don’t miss visiting Mrs. Macquarie’s Chair which is at situated at the tip of a peninsula of the area. the sail-boat like structure has more than 1 million tiles in four of its roof shells. There are six music venues and theatres featuring top-notch acoustics. You can view the Harbour and Opera House while this Sydney tourism helps you to check from Opera house. There is a lot of interesting things to do here. The largest film screen is here at LG IMAX Theatre Sydney. 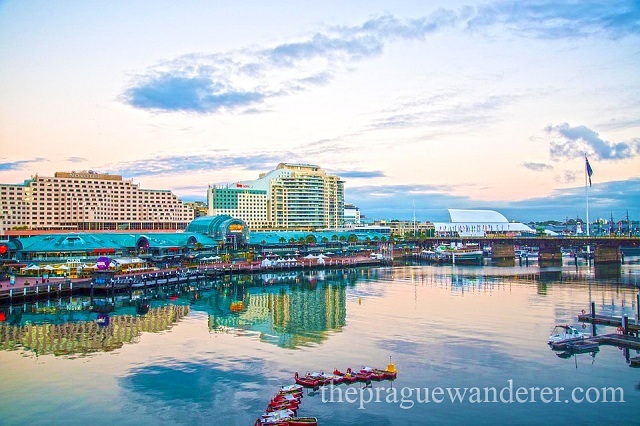 You have Australian National Maritime Museum and Harbourside Shopping Centre as well. While on Sydney tourism one can find kid-friendly places and wonderful restaurants and cafes. The various performances in the streets on Saturdays are a must. There are also fireworks show at 9 p.m. which is free and wonderful. It is mandatory associate with Sydney tourism for experiencing the best possible guidance from the trip. 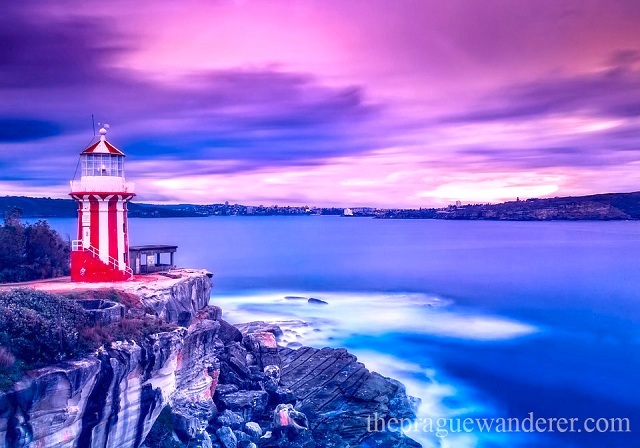 If you are still planning for this – do not wait for the exploration this Sydney tourism is the best trip and this has been acclaimed by many till date.